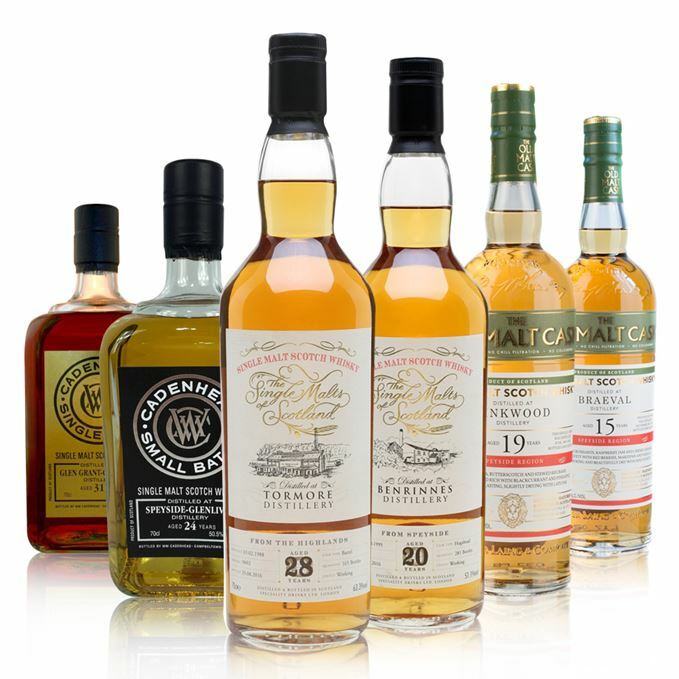 With the Spirit of Speyside Whisky Festival under way, Dave Broom has picked an assortment of new Speyside whiskies. 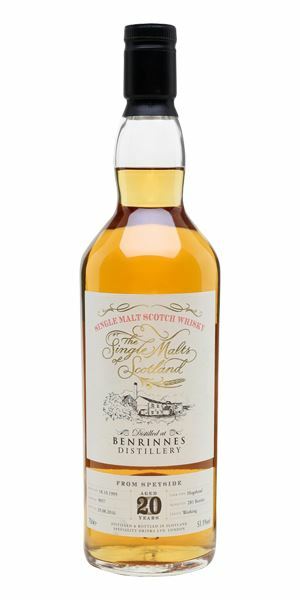 A 1995 vintage Benrinnes, aged 20 years and bottled by Single Malts of Scotland, gets things going, with a ‘funkiness’ on the nose and a ‘surprising’ lick of heat. 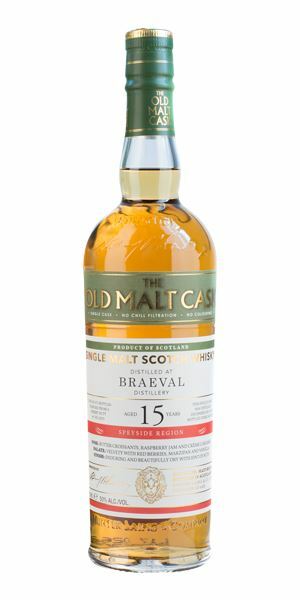 Then there’s a 15-year-old Braeval, not often seen. 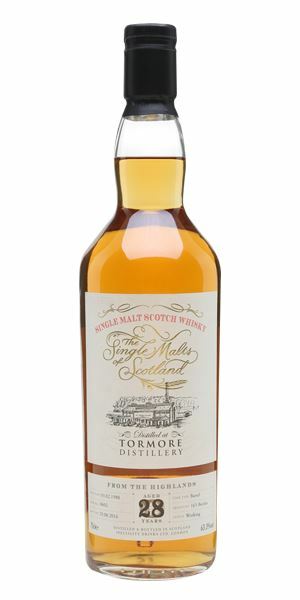 Its nutty, sweet and spicy character is followed by Glen Grant, with gentle orchard fruits and a hint of leather. 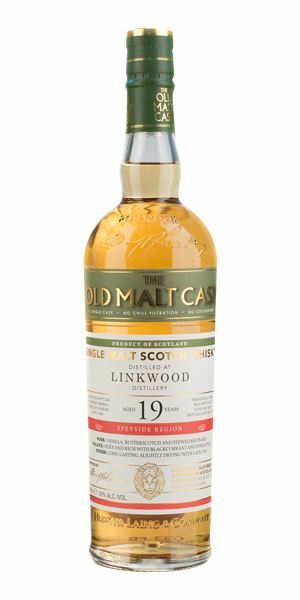 Hunter Laing then delivers a 19-year-old Linkwood that shows ‘zippy acidity’ and ‘spring-like’ qualities. The 24-year-old Speyside-Glenlivet that comes next leaves Broom somewhat baffled (and sadly, not in a good way), before a tricky 24-year-old Tormore with red fruits and nutty notes brings this week’s tasting to a close. A weird, wild note of freshly grated horseradish assails the nostrils first, with some wet leather underneath. It’s a whisky with definite age, shown by the slightly musty funkiness and wax. The alarming opening steadily recedes into an earthy background note, leaving concentrated orchard fruit and butterscotch, though with water added that heat returns. Thick, and while the heat is there – and more wasabi-like – it now plays a minor role, allowing the fruit to come through, alongside light structure and some marshmallow. The heat is the surprise factor here. Could do with a little more sweetness and mid-palate depth. While there’s some nose burn, the opening is more about a toasty, almost milky warmth that brings to mind late-night drinks (or a mash tun). There’s a decent level of maturity, as well as firm oak, honeycomb and chocolate. When water is added, nuttiness begins to dominate. A sweet start that’s all honey-coated roasted nuts, toffee and citrus. Soft and pleasing. This Speyside outlier isn’t that commonly seen. A good cask has added some depth to a light character. Decent balance. Mug of Ovaltine, fluffy slippers. Supple and mature with hints of new leather briefcase, mixed with light savoury elements that bring to mind shiitake mushroom and white truffle. 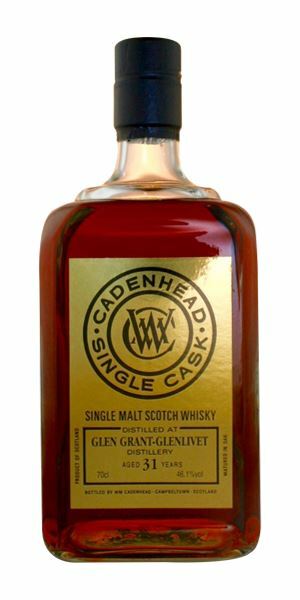 At the same time there’s typical Glen Grant freshness – here, Russet apple (core and all) – adding lift and, in time, some powerful oak. When water is added, more rancio develops. A rounded, soft start with gentle fruits backed now by the leather. The apple is now reduced to a syrup. Understated. Soft fruits, then a bite of oak. The lowish strength flattens everything a little, but think in terms of grace rather than power and you’ll be in the right frame of mind to best appreciate its subtleties. Driving through an orchard in a new Maserati. Light nose prickle gives way to sweet fruits, green apple, nectarine. A little fragile. Water brings out the distillery’s classic fruit tree blossom character. Light, but pleasing. 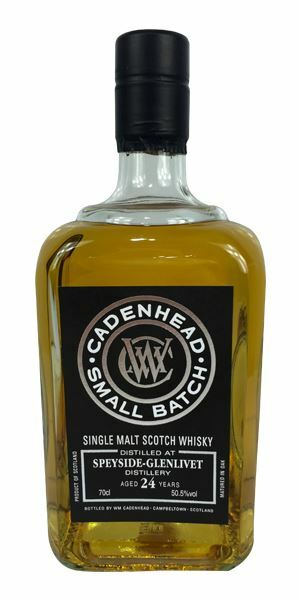 Clean and sweet with, again, good distillery character – this time the soft, almost oily texture. Some heat picks up from the mid-palate onwards. Clean and spring-like. With water, you pick up melon and freshness. Zippy acidity, but no great development. Light and balanced, albeit just a touch fleeting in its charms. A chiffon scarf in a spring breeze. Bone dry. Images of bleached wood, nut shell, then peeled bark. With water, a sterile, metallic edge akin to a clean restaurant kitchen post-service. Oddly perfumed, mixing nuts and bubblegum, candy floss and cigarette ash. The palate is sweet and artificial. A failed date at a run-down carnival. Lights off, stuck on the big wheel, contemplating the cruelties of life and love. Cue Roy Orbison. Broad beans, mint and a hint of olive, which in turn has some added Brazil nut. Firm but mature. In time, things become drier with hay/raffia and balsa wood blandness. When water’s added, there’s a surprising whiff of Sharpie pen and peanut butter. Initially, this shows good maturity with a red fruit element beginning to peek out, before that Tormore crunch comes in and locks such frivolity away. It was all going well, but Tormore’s a tough customer. The headmistress entered the class, slamming her ruler down on the desk.